RFE in conjunction with Mobile Technology Solutions (MTS) has developed a 77 GHz FMCW Based Radar Warning Receiver with target tracking and collision threat prediction algorithm. With a custom designed Horn Antenna/Lens System, single Transmit and dual overlapping Receive Channels the system is production validation ready and has FCC approval. 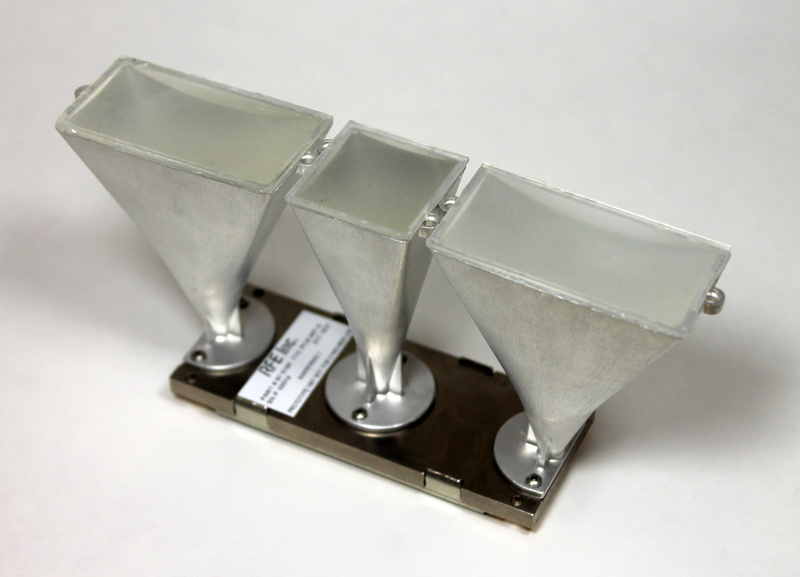 Learn more about our 77 GHz Radar Module.